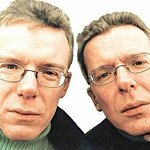 The Proclaimers, a chart-topping singing duo from Scotland with 7 studio albums under their belt, consist of identical twins Charlie and Chris Reid. In 2005, they performed at Live8 and played their hit I’m Gonna Be (500 Miles) to symbolize the Long Walk To Justice. 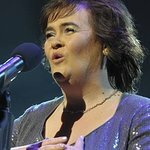 A version of the song I’m Gonna Be (500 Miles), sung by Matt Lucas and Peter Kay, was also used as the theme song for Comic Relief's Red Nose Day 2007. Google trends for "The Proclaimers"